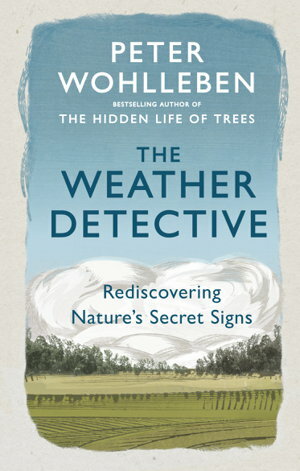 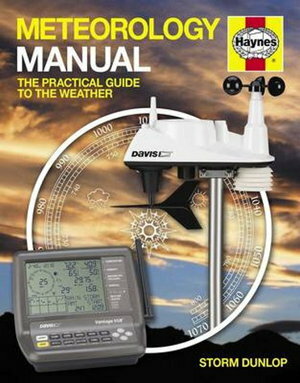 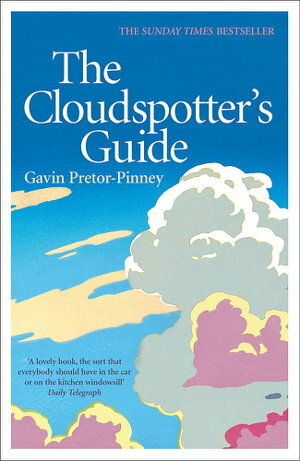 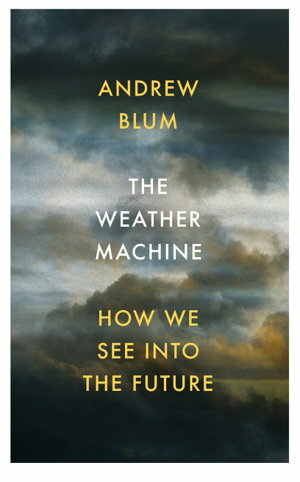 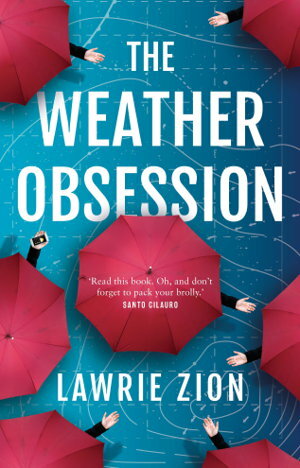 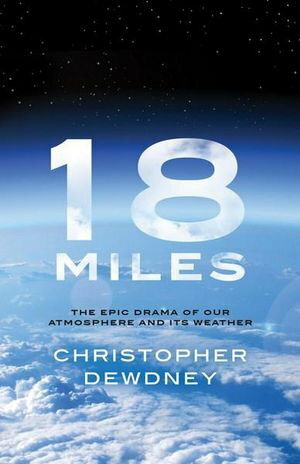 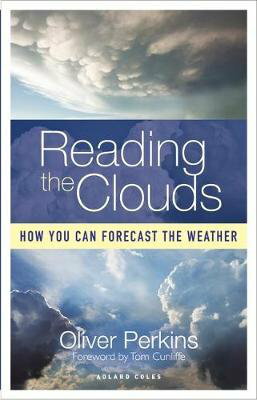 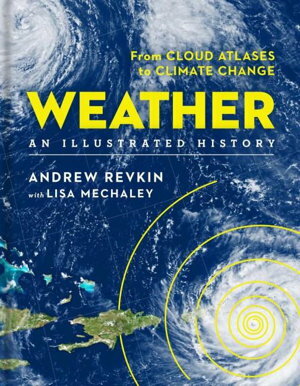 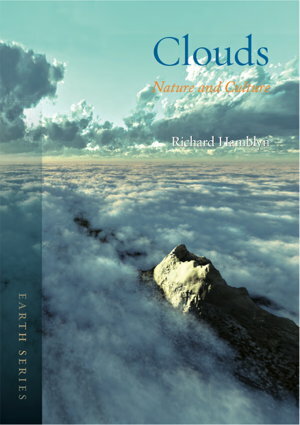 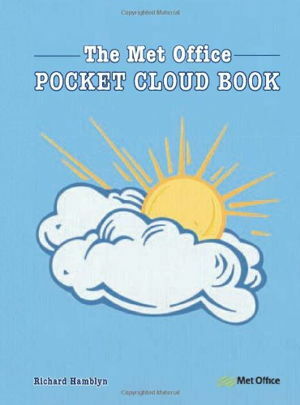 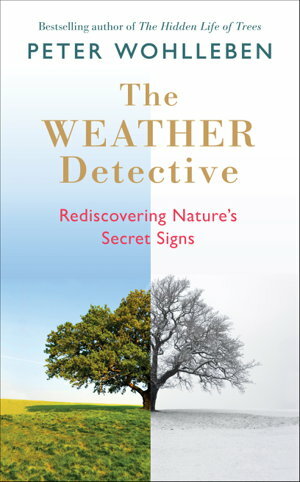 From the bestselling author of Acquainted with the Night comes a brilliant and witty look at weather. 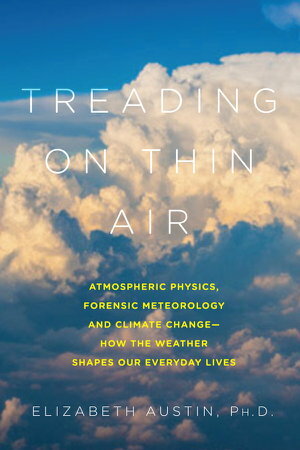 How scientists used transformative new technologies to understand the complexities of weather and the atmosphere, told through the intertwined careers of three key figures. 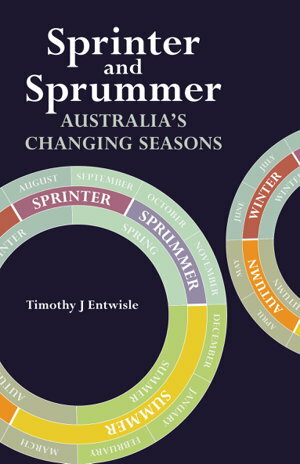 Sprinter and Sprummer by Entwisle Timothy J.